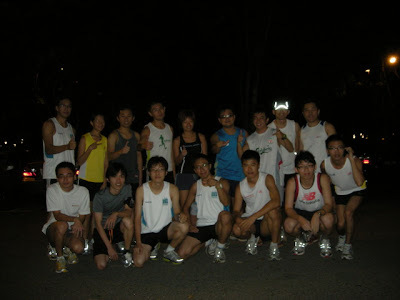 Last weekend Sunday, it was my 1st ever biggest group of people i run together with for Double Hill route. Too bad, my leg muscle giving me problems after just run not far. i have to run slowly and keep running. 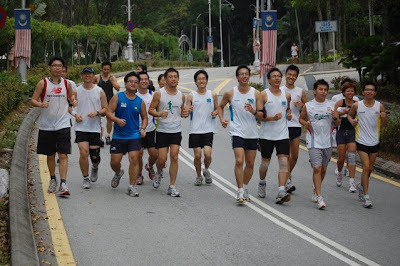 As request by Tey for group running photo, it's amazing! This picture was taken before the group running. Yeah... im so excited! 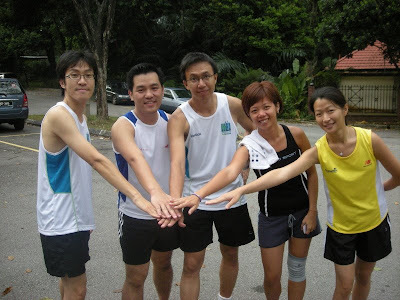 Cari Runners who joined SCKL half marathon recently. In the coming weeks, there will be more running pictures! 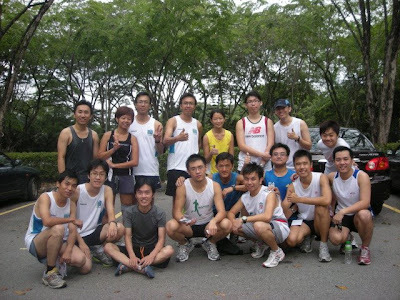 this coming weekend Sunday have McD 7km Run... too bad, i have to give it a miss as im have to go back to hometown on Friday night with my uncle car. 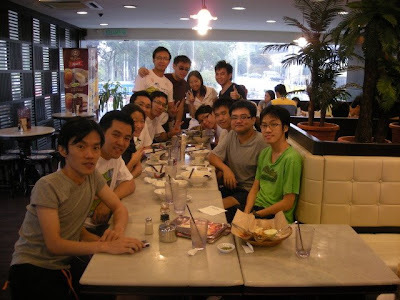 After McD run, it followed by the Siemens 10km run. Shape & Men's health Night run is after that @ Putrajaya. b4 end: Thank you Tey for taking nice pictures for us.